Do you regularly use a laptop or desktop and do you run out of Type-A ports? 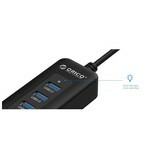 Or do you want to connect peripherals indirectly to your laptop or desktop via a handy hub? Then this Orico mini hub is the product you need. 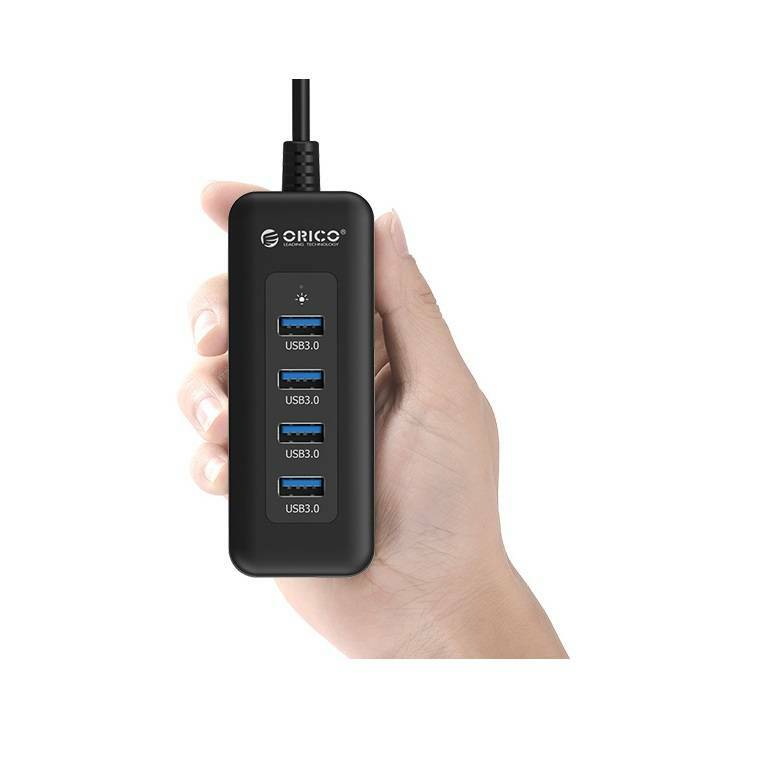 You can connect this hub to a Type-A port, creating additional USB 3.0 ports. 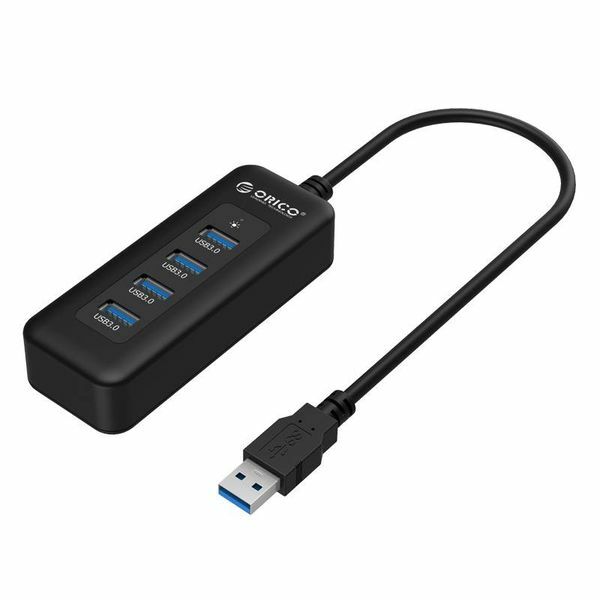 This is very useful if you want to connect more peripherals simultaneously, such as a keyboard, mouse, USB stick, printer or external hard drive. Because not all equipment is directly connected to the laptop but to the modern hub, your desk is also more organized. The mini hub of Orico has four USB 3.0 ports. 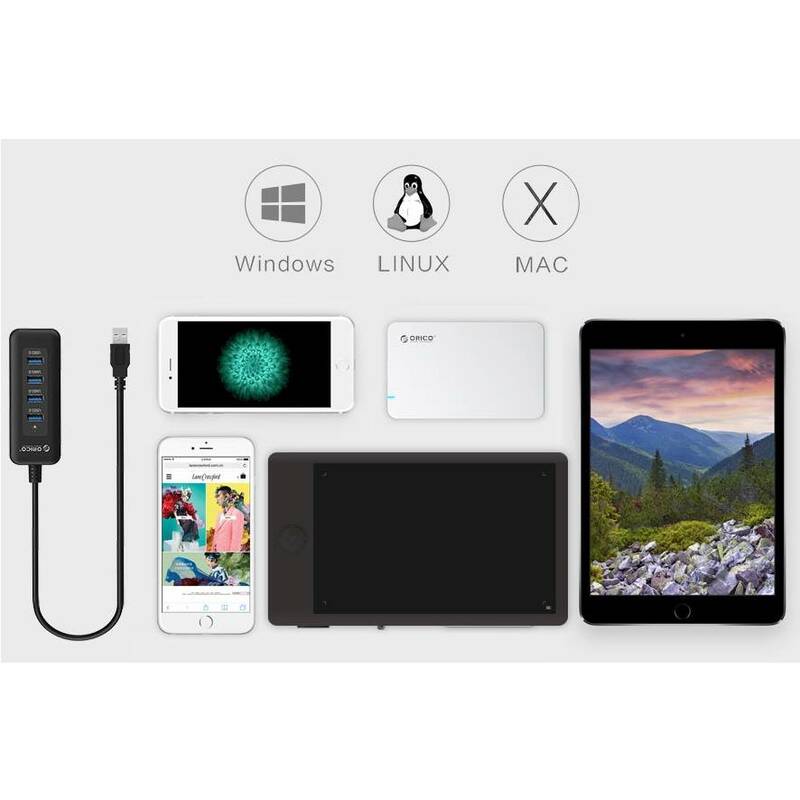 You can connect multiple devices at the same time. 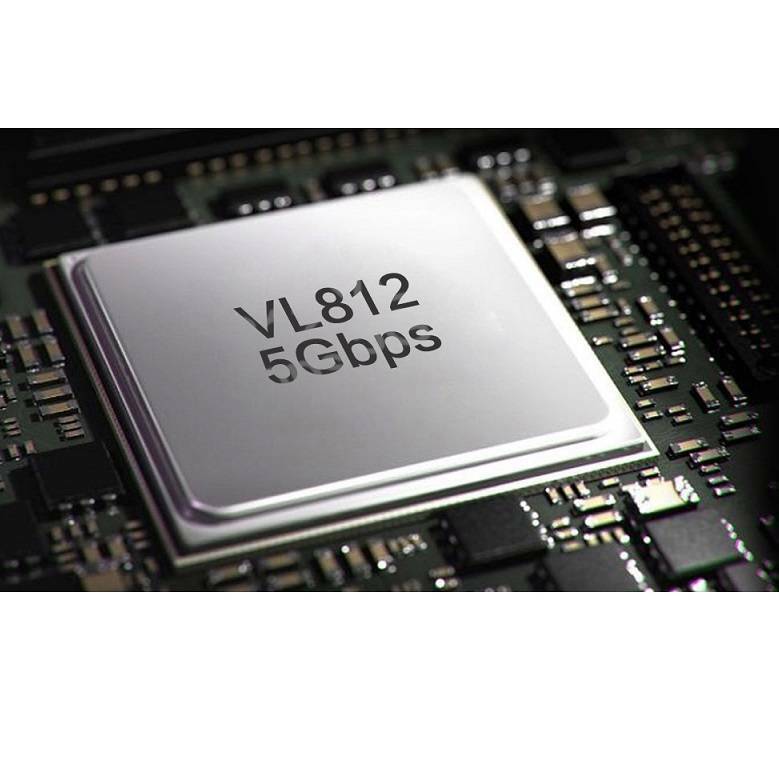 Thanks to the USB 3.0 SuperSpeed ​​technology, it is possible to achieve transfer speeds of up to 5Gbps. This is no less than 10 times faster than with USB 2.0. The black mini hub has a stylish appearance. This is due to the matte finish, the durable material and the nicely rounded corners. 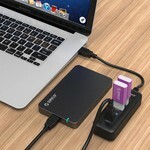 Because the product is compact, it is easy to take anywhere. It is always handy to have extra USB ports at your disposal during a presentation at school, a business meeting or possibly on a business trip. 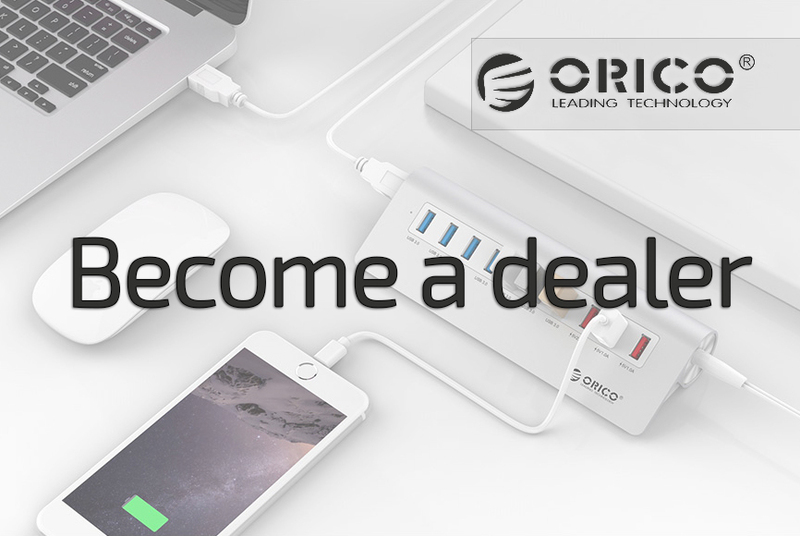 The Orico USB 3.0 hub is compatible with Windows, Linux, Mac OS and Android 4.2. 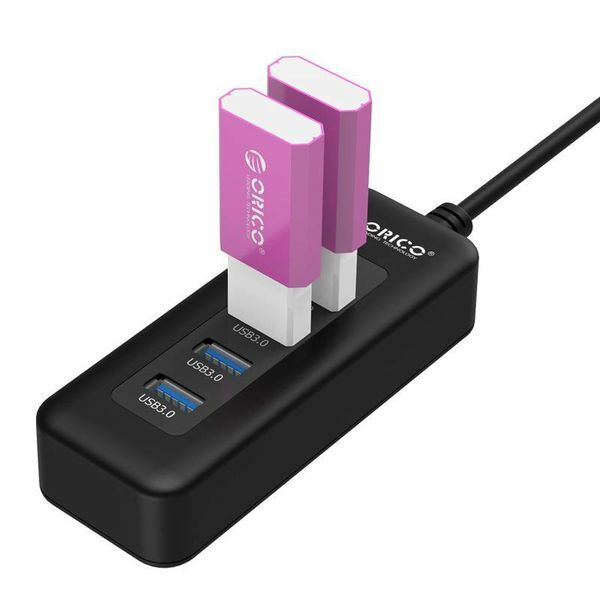 You can connect various devices such as a smartphone to transfer data, a card reader, a printer, a keyboard, a USB stick or other USB devices. 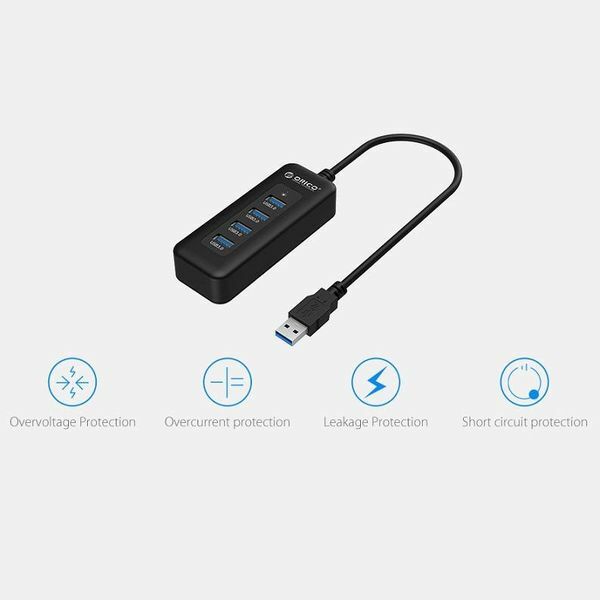 You can connect the hub to your laptop or desktop without a driver. So it is plug and play. As soon as the hub is working, an LED indicator will light up. This way you know exactly when it is in use and when it is not. The product is made of ABS materials, which ensures that it is heat resistant. 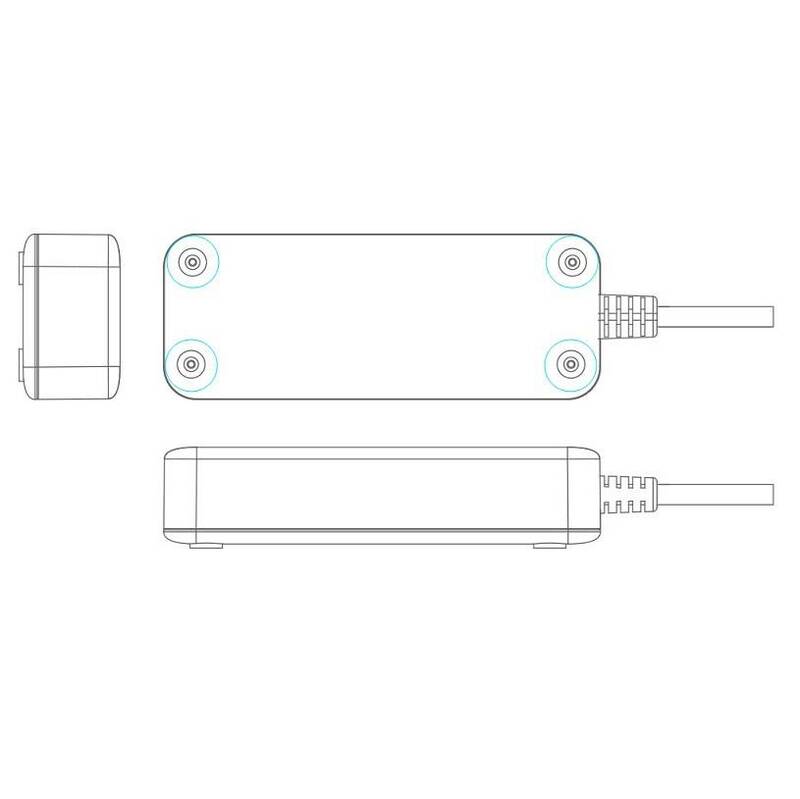 A multi-safety security system protects the hub against overvoltage, short-circuit, leakage current and overheating. You can connect multiple devices to the mini hub at the same time with peace of mind. Because the bottom is provided with rubber pads, it is stable on your desk. 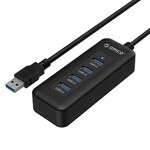 ✔ Output: 4x USB 3.0 SuperSpeed ​​ports. ✔ Input: USB 3.0 Type-A. ✔ Compatible with: Windows, Mac OS, Linux and Android 4.2. 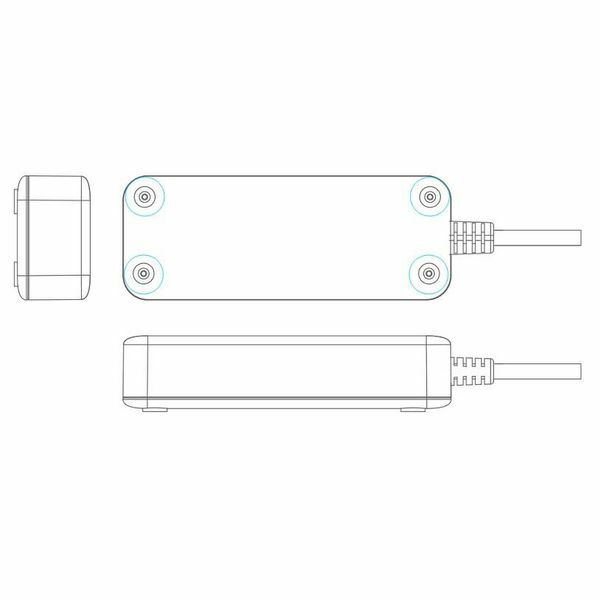 ✔ Cable length: 20 CM. 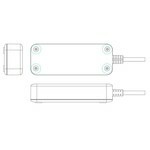 ✔ Product dimensions: 109mm x 42mm x 24mm.